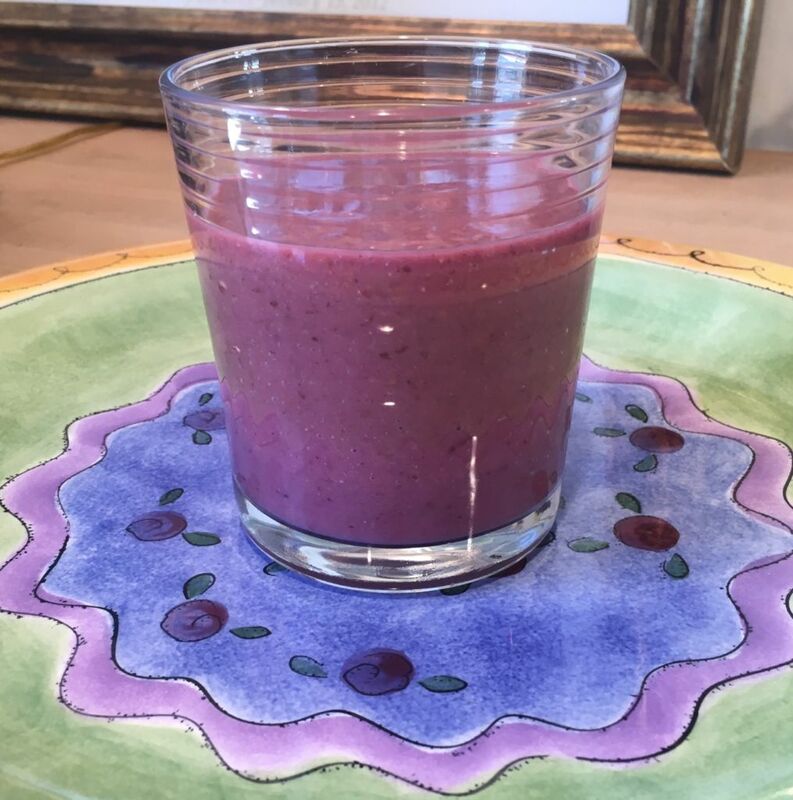 The black beans and quinoa actually blend nicely into this tangy raspberry smoothie! It is refreshing and satisfying. Be bold. Give it a try! So confusing. With all the hype about the benefits of a ketogenic diet. Something with this much fructose and carbs seems wrong? Thank you so much for reading! Yes, the ketogenic diet is the most popular diet right now. While the ketogenic diet has shown tremendous benefits for childhood epilepsy and it also looks promising for weight loss and diabetes management it has yet to be proven as a strategy for longevity or cardiovascular disease prevention. With the ketogenic diet it is important to remember that not all carbs are bad. While sugar and processed carbs cause significant disease, the unprocessed complex carbs found in real vegetables, fruit, legumes, nuts, seeds, etc. are incredibly healthy and life promoting. 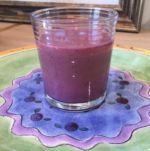 All of the ingredients in this smoothie are real whole foods (fruit, legumes, seeds, and intact grains). Nothing is processed. When you look at thousands of published medical studies on longevity, reduced cardiovascular disease, etc. all of these studies have shown significant benefit in disease prevention and longevity.